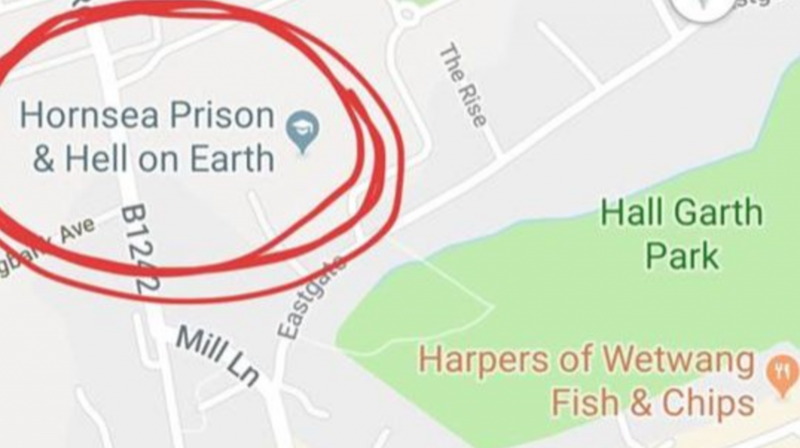 Over the weekend of February 2nd and 3rd Hornsea School and Language College fell victim to a student prank, where the unclaimed Google My Business listing was changed to read “Hornsea Prison & Hell on Earth”. This caused some uproar within the local community, as well as gaining international coverage in The Mirror, Independent Online, and I was interviewed about how businesses can take control of their Google MB Map listings on BBC Radio Humberside. Whilst on BBC radio I was asked the question, should Google be doing more to prevent things like this? In 2019, not having full control of your digital assets as a business (and lets be honest, a school is a business at the end of the day – the idea is to attract more students) is in my opinion criminal. The messaging from Google could be clearer and more straight-forward for non-marketers (school admins) to take control of their business listings, but at the same time the information is out there on how to claim them, and people are aware of the existence of these listings. You can listen to the recording via the BBC Radio Humberside online portal. Can You Optimise For Google RankBrain?